Think about your high school experience and your community. Do you want a college experience that is similar or are you looking for something new? Size, setting and focus sum up the main differences among schools. Small, medium and large schools each have distinct characteristics. Small schools typically offer greater access to faculty, small class sizes and a strong sense of community. Large universities typically offer more majors, a wider variety of extracurricular activities and clubs, research opportunities and graduate programs. Do you see yourself in a city or in a country setting? An urban school offers the opportunity to immerse yourself in a city. Part of the appeal of an urban school may be exactly what the city has to offer, such as internships, off campus jobs and arts and cultural events. Rural schools are generally self-contained and usually offer a greater sense of community. Rural settings may allow you enjoy the outdoors. Suburban or small town schools combine a little bit of both— they tend to be self-contained but with easy access to the surrounding community. Focus really means whether a school is considered a liberal arts, research or professional oriented school. Focus is an important consideration and the main differences in focus include: the range of majors, research opportunities, classes taught by professors versus teaching assistants or graduate students and graduate study opportunities. Begin your research. 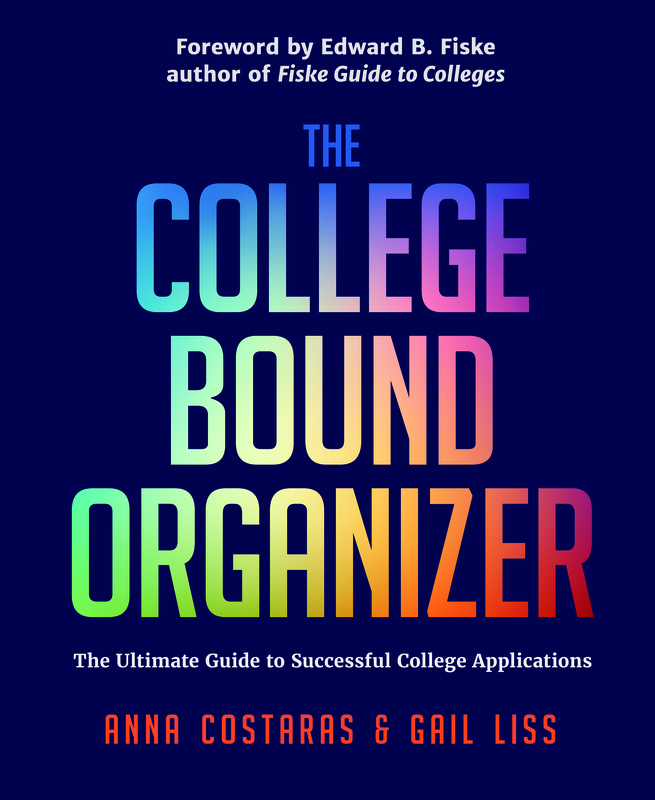 Start with college guide books, such as the “Fiske Guide to Colleges”, which offer facts about basic admission requirements such as GPA, SAT and ACT ranges, course requirements, tuition, student body demographics and feedback from current students. Read free online college resource guides, follow college admission related blogs and read newspapers to learn more about schools and the admissions process. Attend college fairs in your area. Look through school websites which provide detailed information about a school’s student body, required curriculum, courses of study, tuition and financial aid, housing and extracurricular activities. Look for academic, athletic and extracurricular programs you’d like to find out more about. Also, take a look at admissions requirements. Take virtual tours of campuses and browse through online photo galleries to get a sense of the physical settings. Ask for input. Talk to your parents and guidance counselor to get their ideas about what schools may fit your needs and interests. It may be helpful to reach out to current students and also alum to ask questions and get a better feel for a school’s “personality.” College reps who visit your high school or participate in college fairs in your area are another great source of information. Make a preliminary list of schools you’d like to research further. After your initial fact-finding, you’ll hopefully have a better idea of the type of schools that appeal to you. There are, most likely, many schools that will be a great fit for you. This entry was posted in Bound To Organize, Define Your Choices, Fact Finding, Researching Schools and tagged choices, research. Bookmark the permalink.